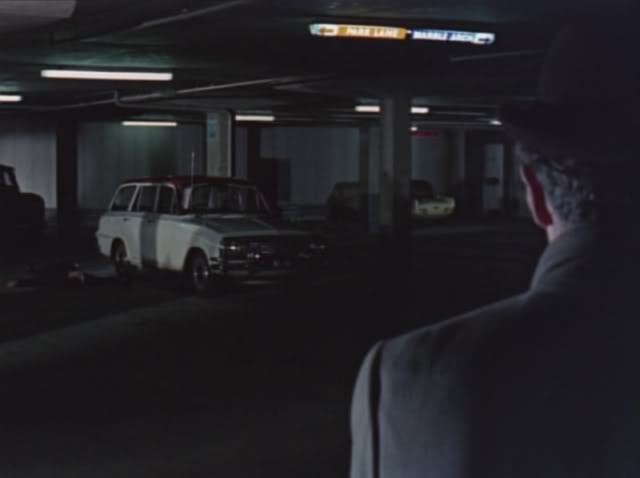 Film d'espionnage à l'anglaise...avec un Michael Caine à lunettes!...plein d'autos anglaises bien sûr! Uploaded HD pics and added new vehicles. 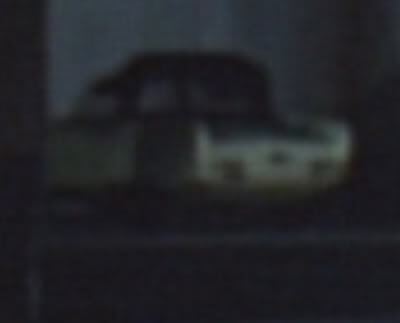 It can be seen here: /vehicle_510203-Triumph-Herald-Coupe.html Is this the best possible view of it in the film? Currently there's 11 Elevens on this site. Dare we break this magic combination? 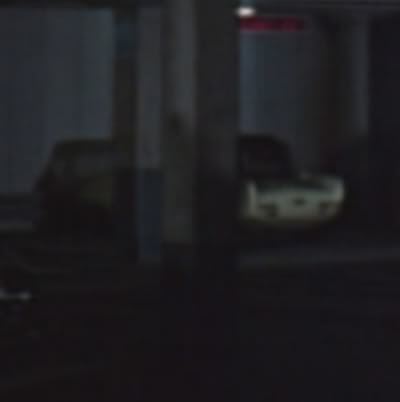 I'm pretty sure that's a GSM Delta, just noticed it when watching the film on TV the other day !